I experimented with Kabocha (Japanese Pumpkin) today. 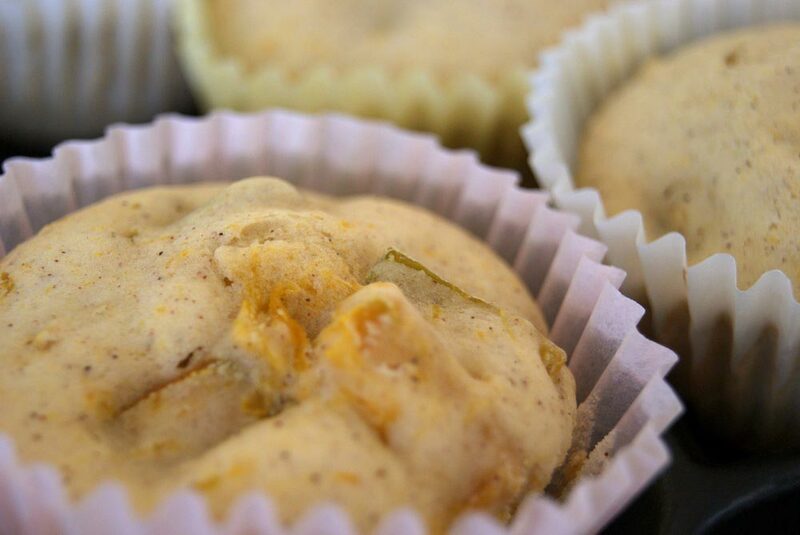 I made Kabocha muffins, but I think sweet potatoes will work better with the recipe I’m working on. Once the recipe is perfected, it will be posted in the recipe section. Overall, the Kabocha muffins turned out well.